To convince myself of both of those two statements after a horrible day at my biggest race to date was a lot harder to practice than to preach. “it’s just a race” said someone trying to cheer me up, a slightly irritated Maud Golsteyn also after a bad performance herself due to stomach upset mumbled “ it’s not “just a race” its European Champs, we will get over it but not right now, let us be disappointed” While I was aiming for a top 10 result, Maud was looking to dominate the podium after a super performance coming 2nd to Kathrin Muller last year. And she was so right, after months of hard training and commitment we were allowed our moment of disappointment. The trip home after an awful race experience always seems to last forever. I had so many questions in my head without any answers. But to stay positive I remembered the reasons why I love this sport so much in the first place, the people in it, and they didn’t disappoint last week, quite the contrary and in the end those are the memories which will stick the forever. 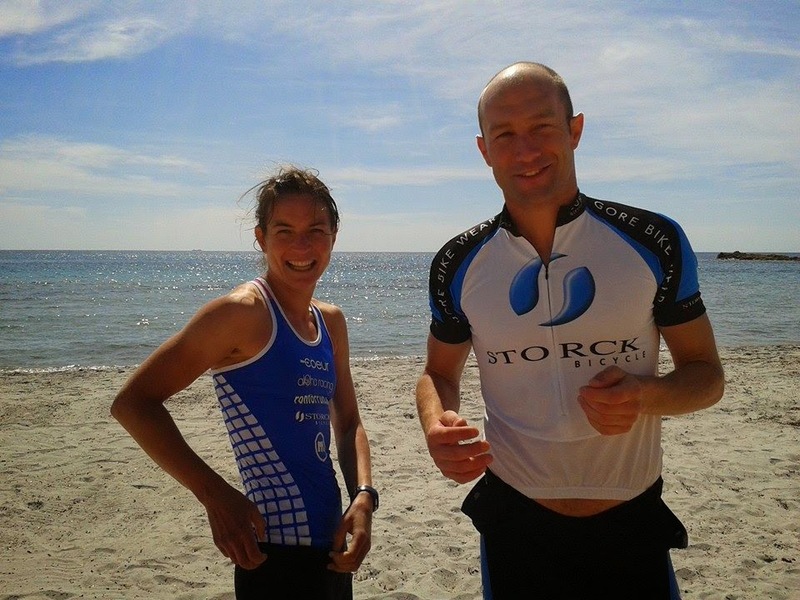 She doesn't receive the credit she deserves after many years racing herself consistently on the podium in duathlons, running races, cross triathlons, road triathlons and Xterra’s against stacked elite fields whilst maintaining a full time job. Her modesty and sober attitude towards things makes her even more likable and like Renata her positive spirit is contagious. I am looking forward to see her race well this season and be put in the spot light for a change. I haven’t met Mieko yet but being part of Aloha racing I can only imagine she is just as lovely as Maud and Renata. 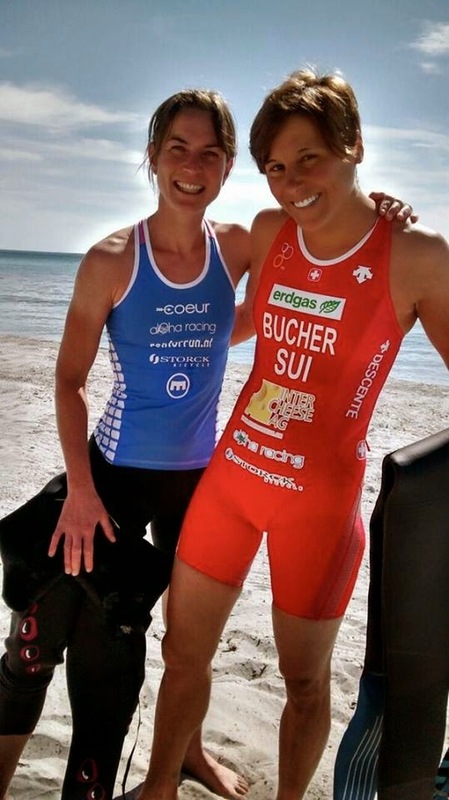 the girls are very stylish kitted out in Coeur racing clothes and get their fast swim times by using Kathrin Muller’s wetsuit brand Mako. On top of that the girls race on Storck MTBes often posting the fastest bike splits in their races. 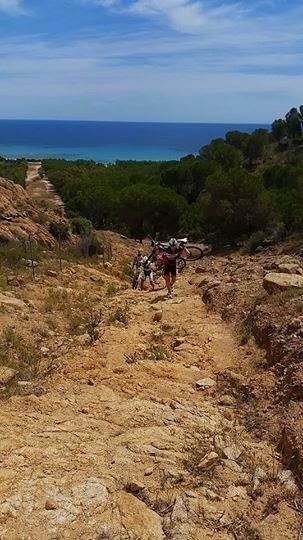 They send out a message of being courageous, friendly, athletic and fun and loving their lifestyle of racing and travelling to some of the most remote beautiful parts of the world whilst doing this. Other than the girls of Aloha racing we were joined by members of the Swiss team and their support network who were all great people which made the week leading into the race very enjoyable and relaxed. I was joined by my Organicoach team mate Rory Downie from Scotland, and for his young years he shared a lot of life wisdoms with me at moments I wasn’t the most optimistic about stuff. It was great to have him around. 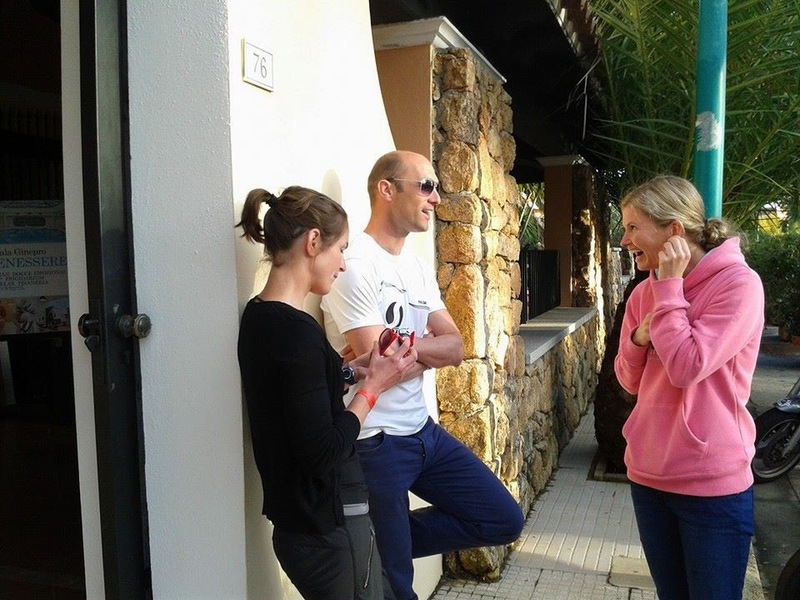 The always energetic and bubbly Kathrin Muller wasn’t staying in the same hotel but joined us for meals and training sessions. 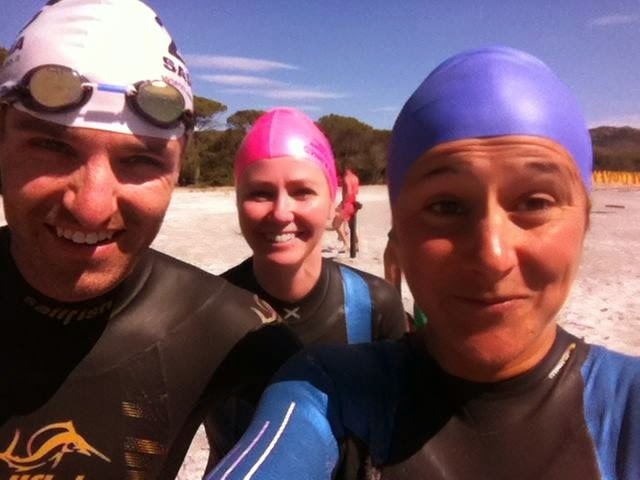 A sporty fun bunch of people brought together by what we love doing most; a passion for the outdoors and sport. So what went wrong in my race? I wish I could tell you, I felt great in training leading up to the event and had worked hard during the winter to improve my running and swimming. A big part of the problem is my own insecurity and the feeling of not belonging in an elite field of athletes. I had major problems with my bike the day before the race which didn’t help the situation and I was so thankful for Rory being there helping me out to try and fix the issue with the local Italian mechanic. I was also battling a mild cold a couple days before but these are probably all excuses to make sense of a bad situation. I just felt awful from the 2nd boy in the swim until I decided there was no point. 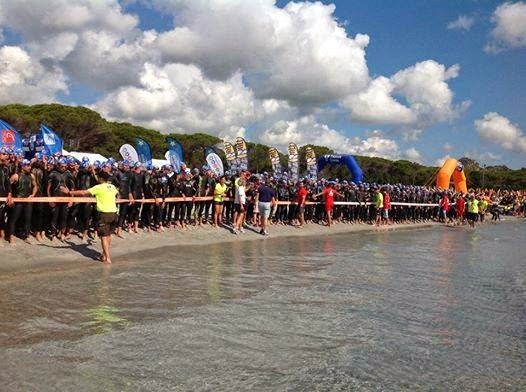 My first DNF in my 4 years of racing triathlon. 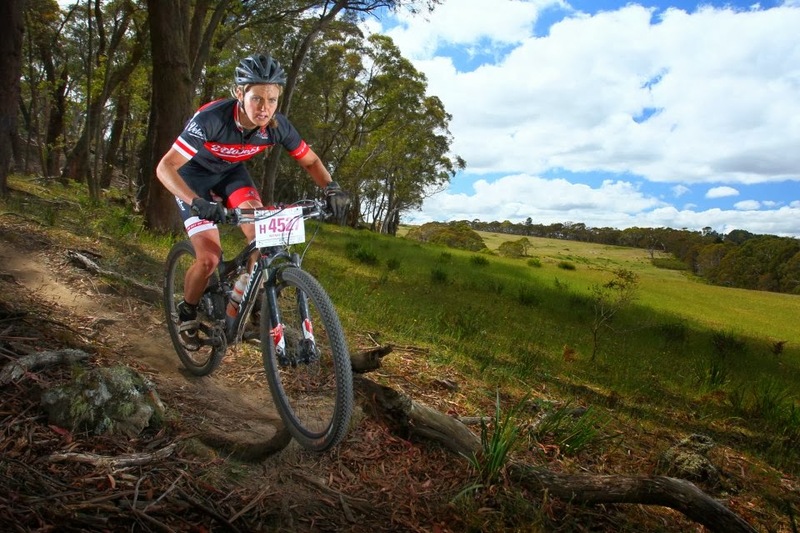 Kathrin Muller showed she is turning into a real off road specialist tackling this tough course in an elegant manner leading from beginning to end. 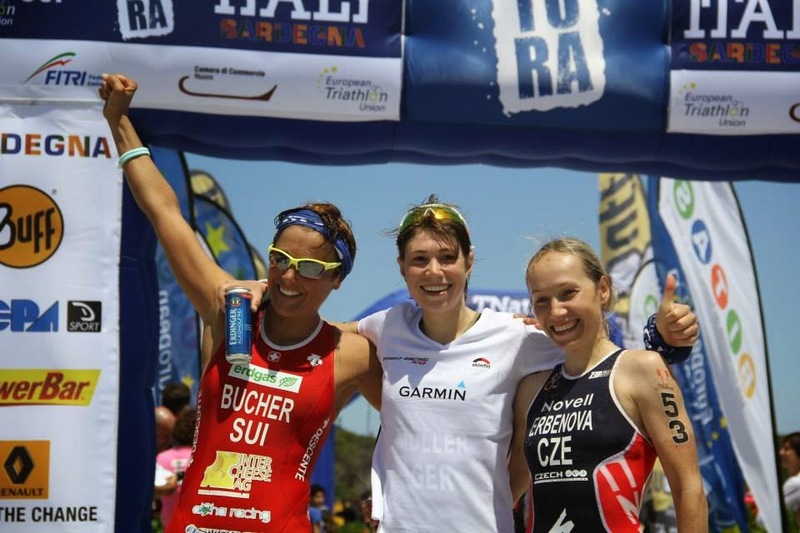 Renata showed that she is back in the game after a month of no running coming 2nd and Helena Erbenova managed to get herself back in the race after she nearly got washed away to mainland Italy during the swim, coming 3rd. Awesome girls on the podium!! Things were put in perspective for me after chatting with Helena post race. She had only just figured out that I have so many animals pictures on my Facebook page because I am a veterinarian. Very excitedly she wanted to know all about my job. When the topic came back to racing and I told her about my bad race she said "that doesn't matter, you go back to a very cool job!! !, I go back to the boring every day the same life, nothing exciting!" "no way!" I said laughing to her "you win big big races!!" to which she replied "in my next life I want to be an animal doctor!!" Which made me realise although I dream about winning big races and being a full time athlete, I am also very lucky to be able to combine the two passions in my life, and when one disappoints I have the other to fall back on. "All is not lost" another day, another race. The season has just begun, time to start having some fun!! 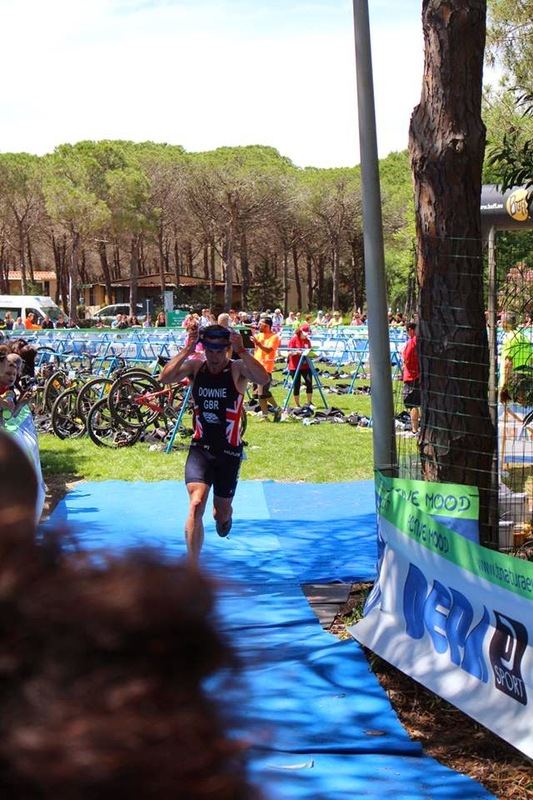 Next stop Xterra Greece. "Often in life we forget the things we should remember and remember the things we should forget"